Fans always want to know more about their favorite artists. Whether it’s an visual artist, a musician or a writer, we always seek knowledge from the people that inspire us. In a recent interview with Forbes Magazine infamous troll and musical genius Deadmau5 reveals a few of his most influential life moments. The interview with Steve Baltin takes the reader through the nine biggest moments in Joel Zimmerman‘s life. There are a few predictable things in the list like “Putting On The Mouse Head For The First Time” or “Getting Married”. 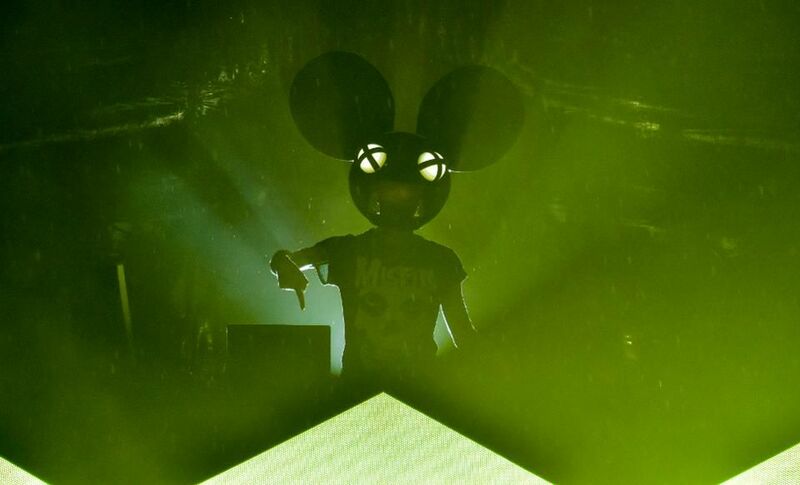 Others like the first time the Mau5 saw KISS in concert or turning over his Twitter and Facebook to his manager give a little more insight into the way he thinks. And of course included in the list are his Where’s The Drop album and writing the score for the Netflix movie Polar coming out this Friday. You can read the entire interview on the Forbes website to see all the inner workings of Deadmau5. There is ton of interesting reading that fans of the Mau5trap boss are sure to enjoy!